Boston, Nov 29, 2017 – Pointillist, a leading customer journey analytics software platform, has been named a GOLD Winner in the ‘Enterprise Product of the Year – Marketing Software’ Best In Biz Awards 2017. This prestigious award is the only independent business awards program judged each year by prominent editors and reporters from top-tier publications in North America. Pointillist is the first customer journey analytics platform that makes it possible for marketers and customer experience teams to discover the most important customer journeys in minutes, rather than days or weeks, without having to rely on data scientists or IT. Quickly understand and visualize customer behavior. Journey mapping and automation tools can’t uncover the unscripted behaviors that occur in the real world. 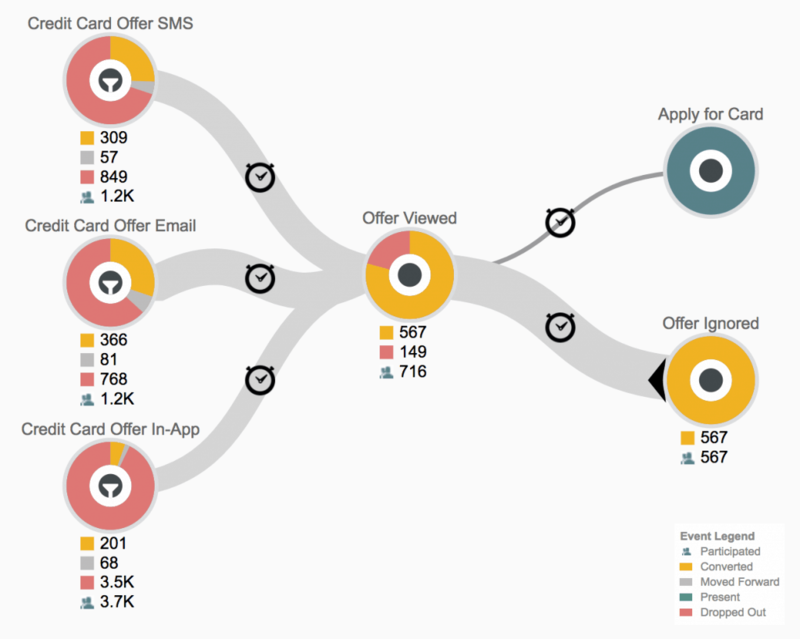 Pointillist reveals the actual paths customers take, as they engage across channels and over time. Link Customer Behavior to Metrics and KPIs. Unlike other marketing analytics solutions, Pointillist provides a direct link between real-time customer behavior and quantitative metrics like revenue, customer lifetime value, conversion and retention rates. Drive Personalized Customer Experiences. By tying together a company’s existing marketing technology stack, Pointillist enables marketers and customer experience teams to engage with customers at optimal points along their journey using the most effective channels. Pointillist customers are achieving real business impact, including boosting customer acquisition, improving customer experience, and maximizing marketing ROI. By directly tying customer journeys to hard metrics like revenue, retention and growth, Pointillist makes marketing and customer experience (CX) investments measurable. Pointillist’s customer journey analytics platform enables rapid discovery of customer insights, so companies can dramatically improve customer experience and marketing results. It reveals the actual paths customers take, as they engage with a company across touchpoints and over time. In minutes, Pointillist connects the dots between customer interactions and quantitative metrics such as revenue, churn and conversion. Unlike other solutions that merely unify customer data, Pointillist reveals high-impact customer insights and enables engagement with customers at optimal points along their journey. Pointillist is located in Boston, Massachusetts and is a business unit of Altisource Portfolio Solutions, S.A. (NASDAQ: ASPS).